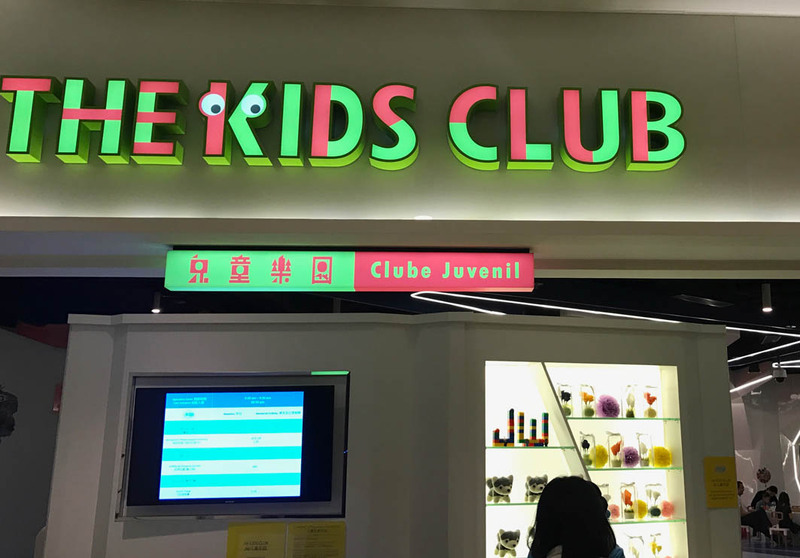 On the 3rd floor of JW Marriott is the JW Kids’ Club, an interactive playground that combines education and entertainment. Although it is solely an indoor area, activities include a bouncy castle with techno lights and an assortment of arcade games. Socks are compulsory. Families with children should also check out other children-friendly JW Marriott amenities such as the kids’ pool and kids’ salon.